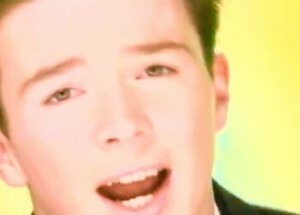 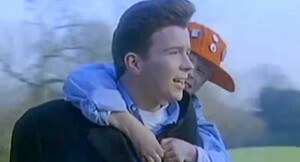 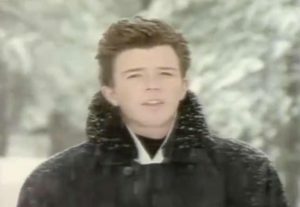 Rick Astley – Giving Up On Love – Official Music Video. 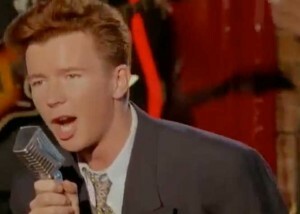 The song was written by Rick Astley. 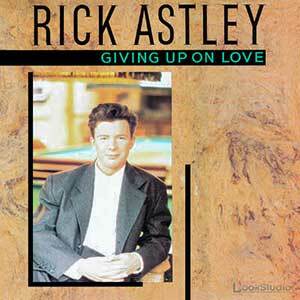 It was released as the fourth single from his second album “Hold Me In Your Arms” (1988). 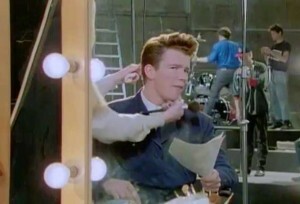 The single was not released in the UK – it reached number 38 on the Billboard Hot 100 chart in the United States in 1989.